We are currently restructuring our memberships program. Your questions are important to us so please don't hesitate to contact our office on 03 9585 8689. 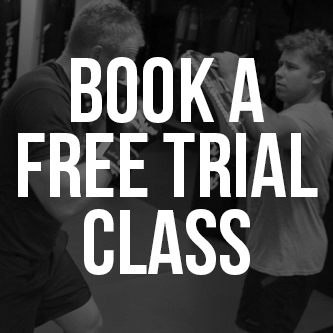 You can also book a free trial class here to see first hand our world class facilities and try it for yourself!